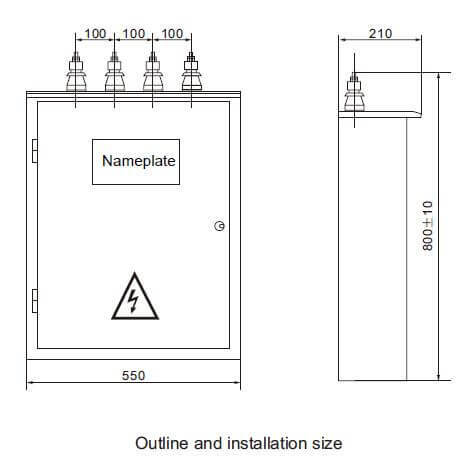 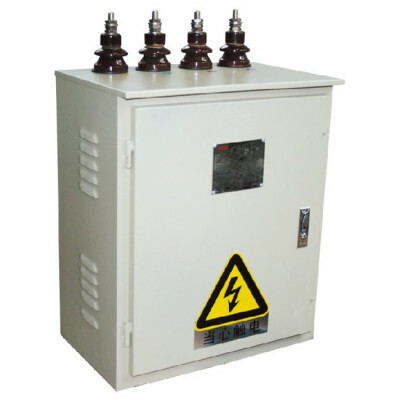 This products is suitable for AC 50 or 60 Hz 0.38kV three-phase power systems, applied to indoor and outdoor prepaid measurement or load control, they are made up from anti-power-stealing current transformer combination, low voltage vacuum load switch, intelligent prepaid control KWH meter or wireless monitor and control system. 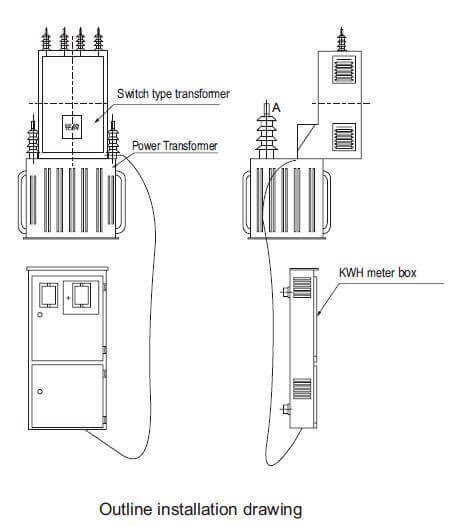 It has advantages of light weight, compact structure, convenient installation and construction, simple structure designing, etc., also cost-effective, and easy to promote in low voltage prepaid metering user. 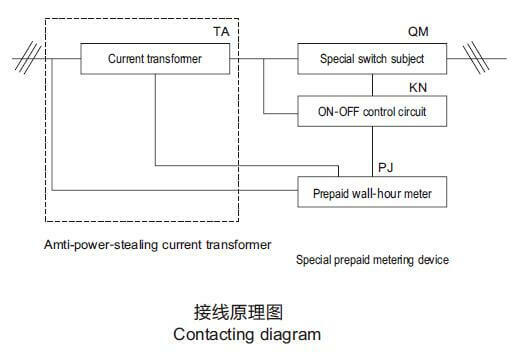 Copyright © 2016 ZHEJIANG SHANGHU ELECTRICAL CO., LTD..